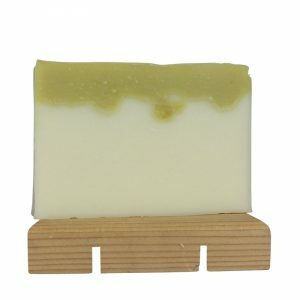 Short Product Description: This wonderfully bubbly soap is made with olive oil, organic coconut oil, unrefined organic shea butter, and castor oil. 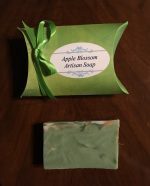 Artisan Soap is made with a blend of olive oil, unrefined organic shea butter, organic coconut oil, and castor oil. 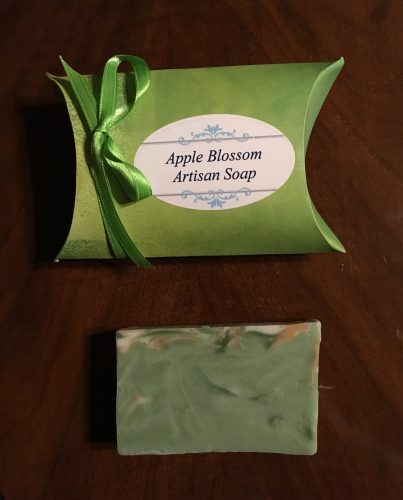 I have both essential oil blends and fragrance blends that I use to scent my soaps. The only scents listed on the site are those that I currently have in stock, so if you are looking for a particular scent, please email me!